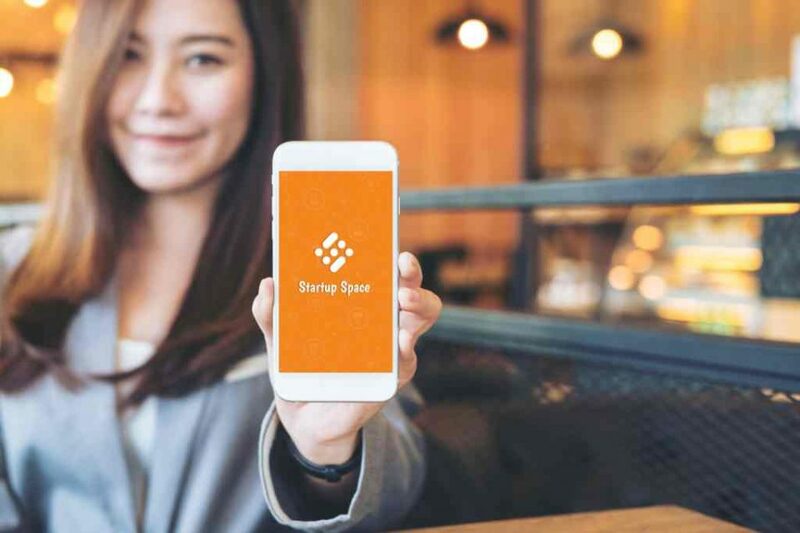 Startup Space, the world’s first online incubator for startups and entrepreneurs, is launching its platform for startups and entrepreneurs at the Consumer Electronics Show 2019 in Las Vegas from January 8-11, 2019. The Startup Space platform plugs startups into an online ecosystem and connects them with investors, mentors and other ecosystem services to help them launch and grow their businesses successfully. Founded this year by a group of passionate entrepreneurs who built an online incubator to help startups in their quest to bring their dreams to life, Startup Space is a virtual online ecosystem for startups and entrepreneurs. 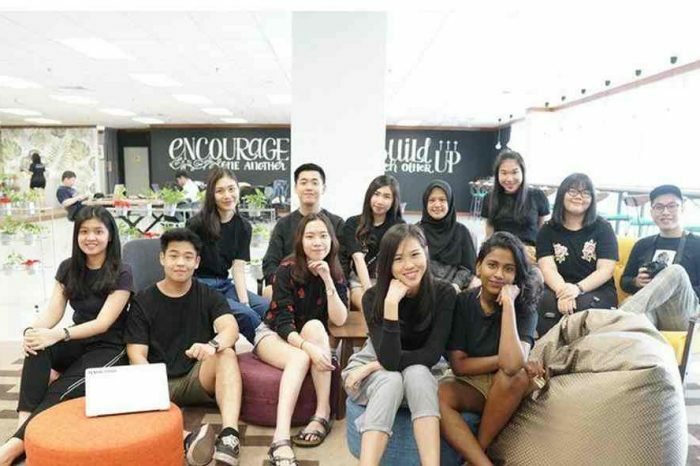 “We are very excited to launch at the biggest consumer technology trade show, CES,” says David Ponraj, founder of Startup Space.” Startup Space is a platform designed with the vision that we need better connections within the local community for Startups to be successful. The goal is to break down barriers to entry for Startups and democratize information that is critical to starting a business. Startup Space also offers a co-branded version of our platform in a Platform as a Service (PaaS) model where Incubators and Accelerators can use our platform to nurture successful startups and build thriving communities using our powerful tools and data rich analytics. Online Community: Available 24/7, you can ask questions, seek solutions, and find real-time assistance within the Startup Space mobile community. Our community empowers one another to face our toughest business challenges and succeed. Private Networks: Private groups in the app for knowledge sharing, private conversations and closed networks. This feature also allows for co-branding with incubators and accelerators. Knowledge Center: Access to self-taught courses on startup topics from leading startup experts. This gives startups and entrepreneurs a chance to learn from the best in the industry. Resources Directory: Local verified resources for startups in every major city in the world. This helps save time and gives startups easy access to the help they need. Webinars: Live webinars and town halls with leading experts on business critical topics. The content is also archived so startups can learn and reference at a later date. 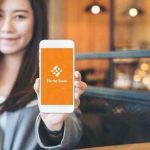 Coworking Tools: Finding, scheduling and booking coworking space can be done right from the app. You can also search for mentors and coworkers to invite to an event and book the event within the app. Startup Space will be signing up startups, entrepreneurs, venture capital firms and prospective partners at the Sands Convention Center at booth 53145. The attendees of Eureka Park will have a chance to gain early access to the Startup Space app, meet the founder and his team and begin accessing startup resources. They are also giving away free subscription to our app for one month for the first 100 users who sign up during CES. 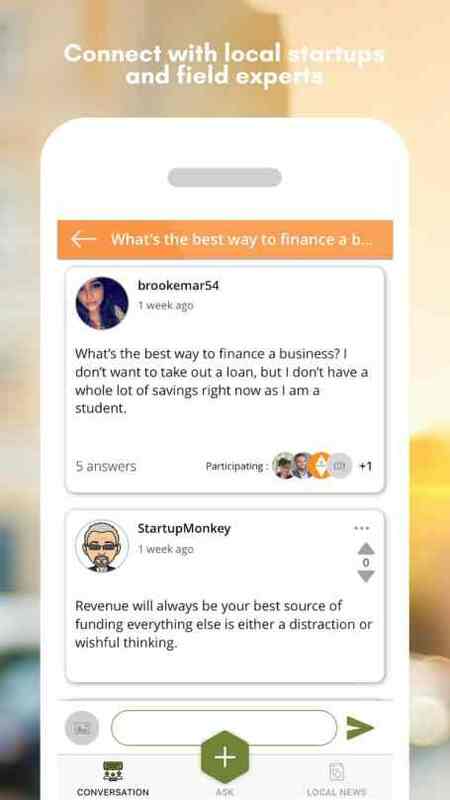 The Startup Space Mobile App connects startups to an online ecosystem of experts, mentors and investors using its community building platform so startups can have meaningful conversations and get help to become successful.